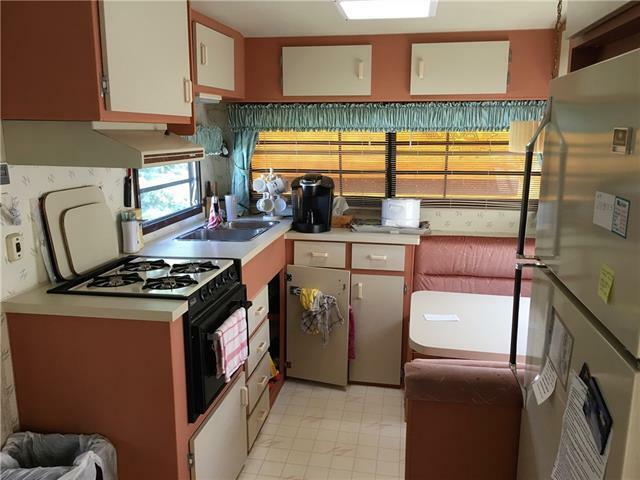 BARBIE WOULD LOVE THIS SUPER CUTE 31' BONAIR 2 BEDROOM TRAILER! The Master Bedroom features a custom double bed with an adorable vanity and lots of storage. Step a little further and the 2nd bedroom has a double bunk for the little barbies! 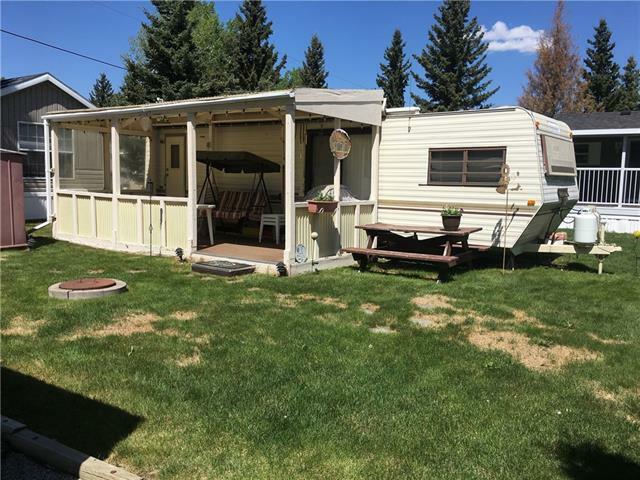 Cozy living room and pleasant kitchen with full size fridge is ideal for the rainy days, but you will probably spend most of your time on the covered deck or around the fire pit! 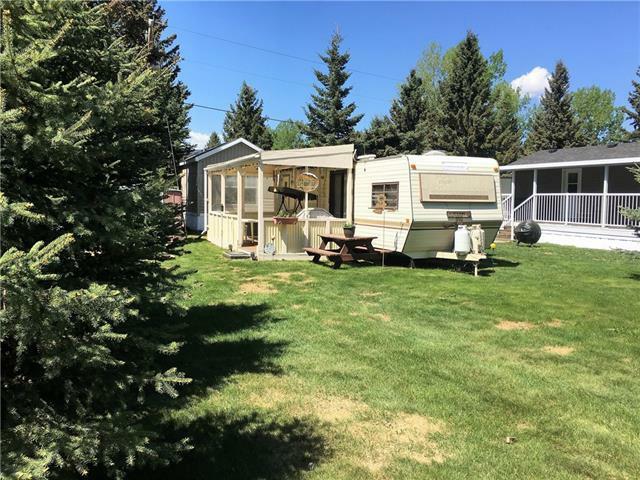 Beautiful large lot with lots of sun and shade! 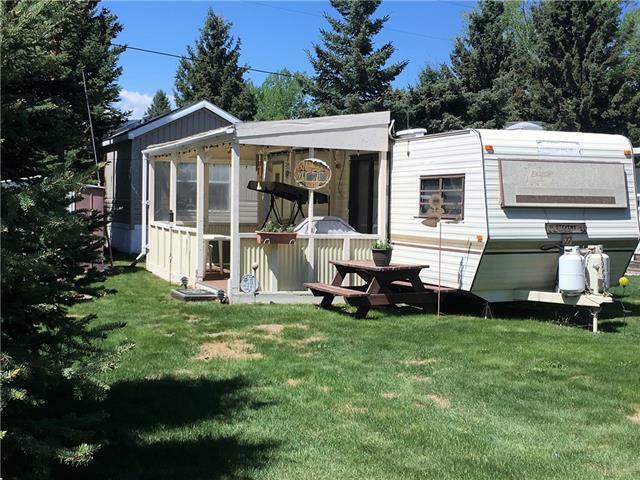 So bring Ken and come look at this great recreational property in Tall Timber Leisure Park! One of Alberta's Premier Recreational Communities on the banks of the Red Deer River. Complete with heated indoor swimming pool, hot tub, parks, playgrounds including baseball, volleyball and basketball court! So much to do when you're away from home!